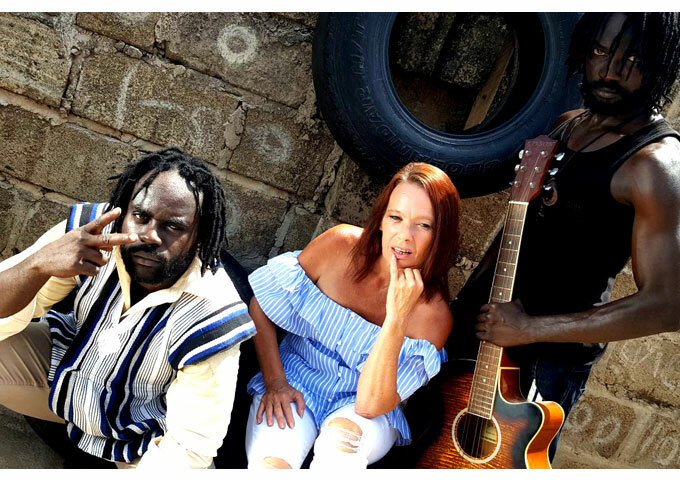 “Don’t Ask Me Why” by Maiden Voyage — a multi-national music trio made of a Nigerian, a Ghanaian and a Briton. As far the content goes, it’s a song for mature listening and deep reasoning. “Don’t Ask Me Why” is a powerful song that hits your keen ears just once before you quickly begin to question the system and anything that impedes you from achieving your truest self. 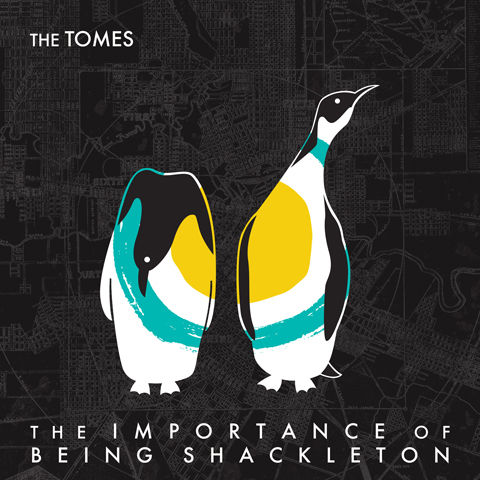 Call it a wake-up song, even as it was woven psychologically to spark the dormant revolution zeal locked within the listener. 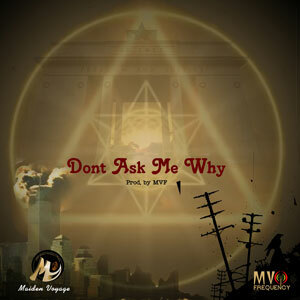 Maiden Voyage’s “Don’t Ask Me Why” is a pure conscious reggae piece, one that literally talks about the widely known centuries-old mass victimization by the vile controllers of the matrix and victim curiosity as to why the masses are trapped at the pyramid base in a control web that prevents people from achieving their full true self. Clearly, the above evidencing lyric excerpt from “Don’t Ask Me Why” is enough concise gist, it gives you a fair clue to the song’s core concept. Maiden Voyage is on radio rotation with the track “Don’t Ask Me Why” and “Imagine”. Maiden Voyage current single “Don’t Ask Me Why” can be heard in rotation on Songcast, Tunein, & Shoutcast online radio stations worldwide.